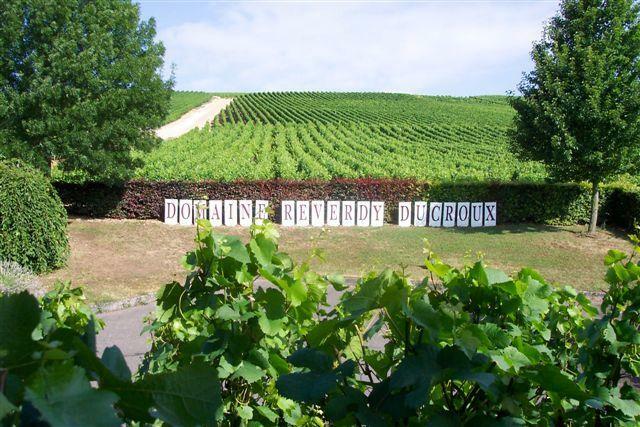 The domaine Reverdy Ducroux represents more than 70 parcels of land spread over the most famous of the Sancerre vineyards, at a height of 250m. The winemaking takes place in cellars renovated during the last 40 years. The natural caves are beneficial because they protect the juice from the air, racking by gravity and benefit from the natural temperature of being underground. The domaine's cellars are situated at the foot of the vineyards of Verdigny. A silver-yellow color and a fine aromatic expression of ripe citrus fruits. A well balanced dry wine in the mouth, with plenty of freshness. This wine is noted for its bouquet and suppleness.